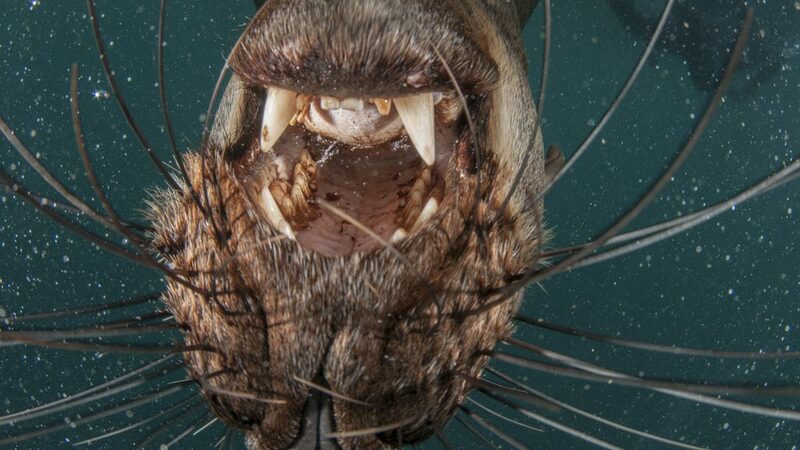 Over the years we have really gotten to know the mood and behaviours of the Cape Fur Seals on Duiker Island, Hout Bay. They change constantly with the time of year and weather. During the beginning of the season (September-December) the males are fighting for territory on the land and the heavily pregnant females are returning to the island. It’s a generally stressful time for those adults on the island. The mothers give birth in November and are looking after their pups. There is a general sense of getting on with life, during this time. As the cold fronts of winter lift and the sun rises earlier the heat increase for the seals resting on the island. The South Easter sets in and causes clear skies and hot windy conditions. 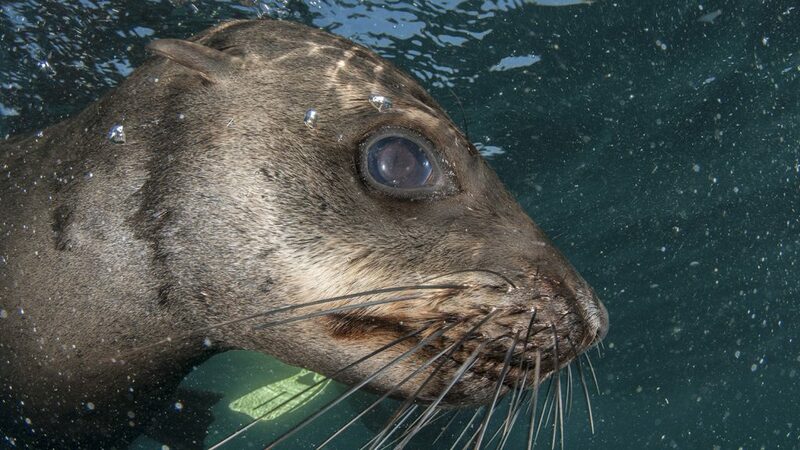 This is when the seals love to swim the most. 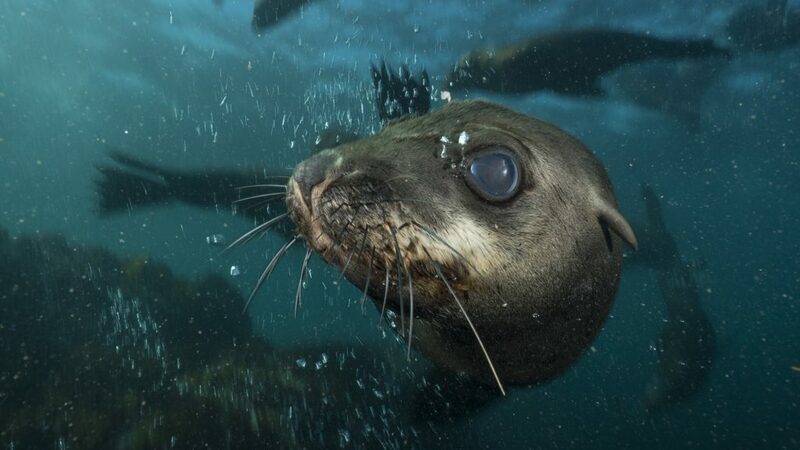 Later in the season (Feb-May) there is a massively different mood, the pupping is over and the fighting has stopped, a playfulness and celebration comes over the seals and it’s the most magical time to be swimming with them. The young pups from last year are now a year old and they are weaned off their mother’s milk. They are confidant swimmers but with an extra playful nature of being young. Its this group that infect the rest of the colony with fun and mischief. 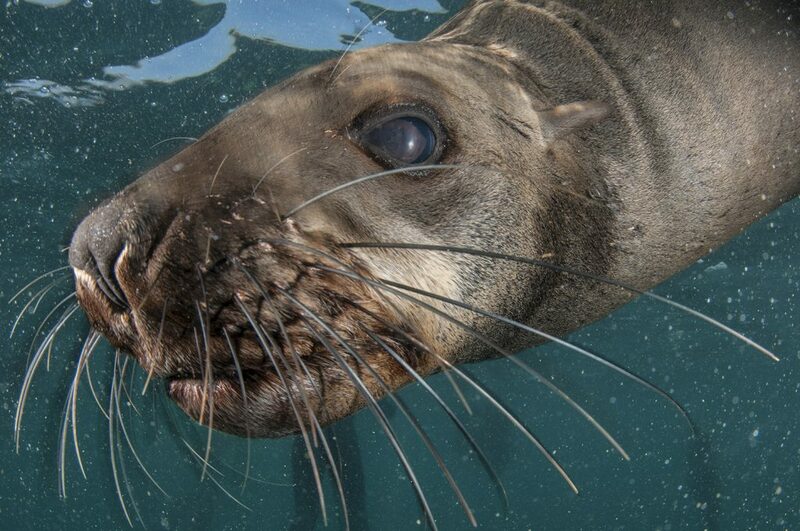 A dive this time of year will mean staring into the eyes of a seal who might be very interested in pulling your flippers, or leaping next to you as its chasing its buddy. The play is cheeky and non-threatening. Its fun and spirited, just like a young dog on the land. This is the season of the water puppies.